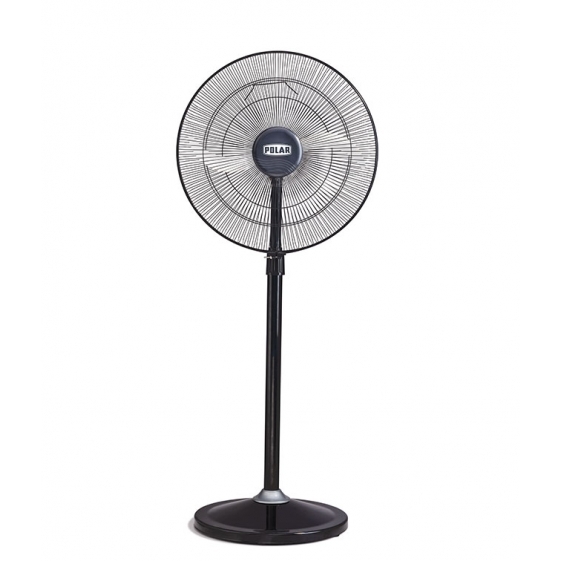 Polar India - POLAR (400MM) Mistral Electric Osc. 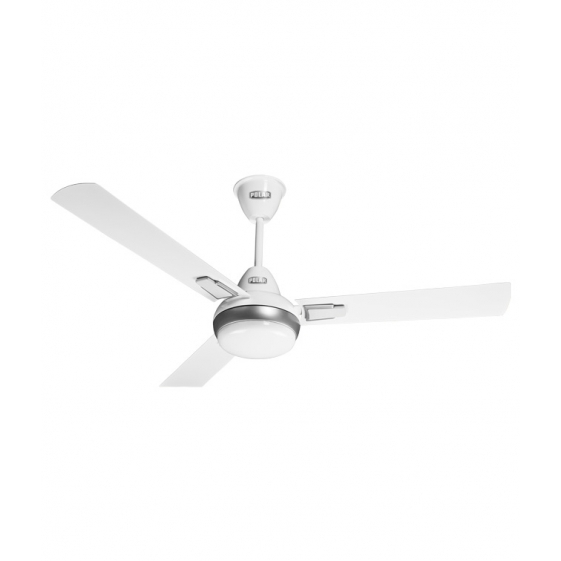 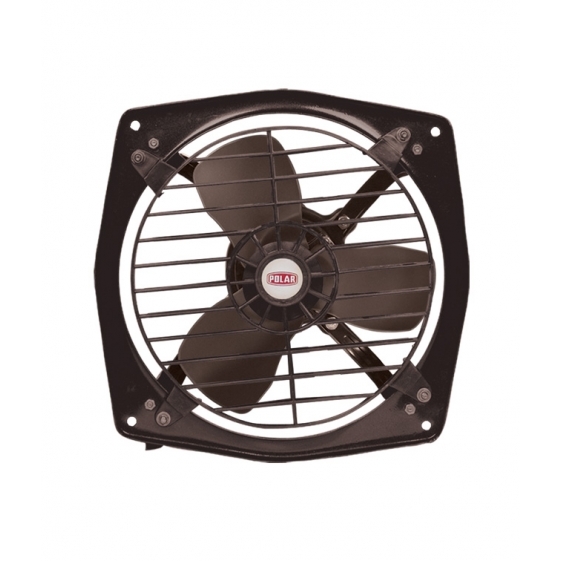 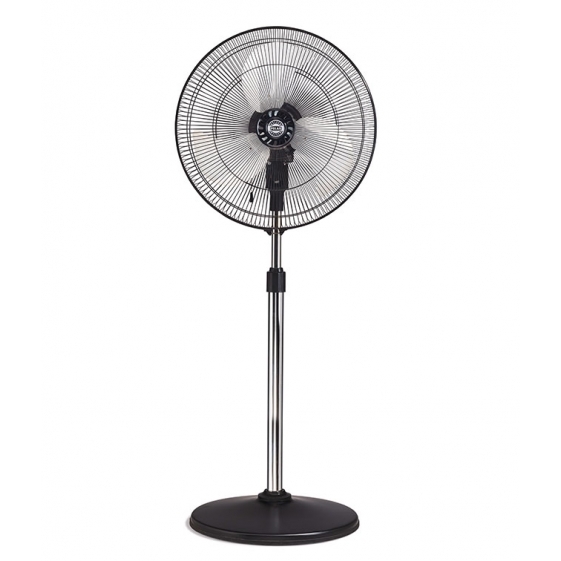 Table Fan - FT40C1 "White - Blue"
You're reviewing: POLAR (400MM) Mistral Electric Osc. 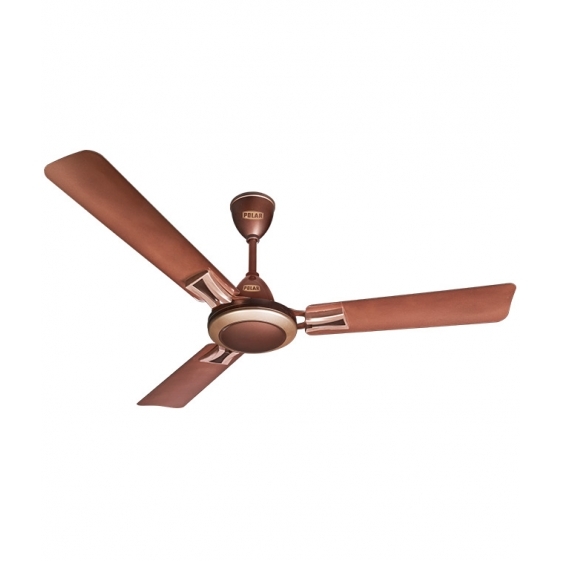 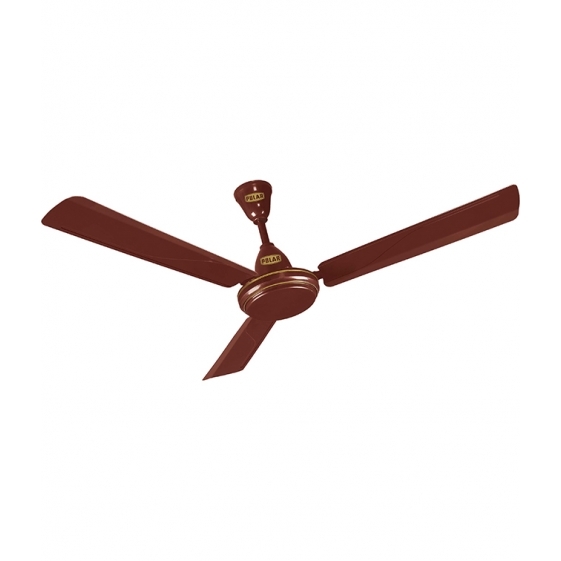 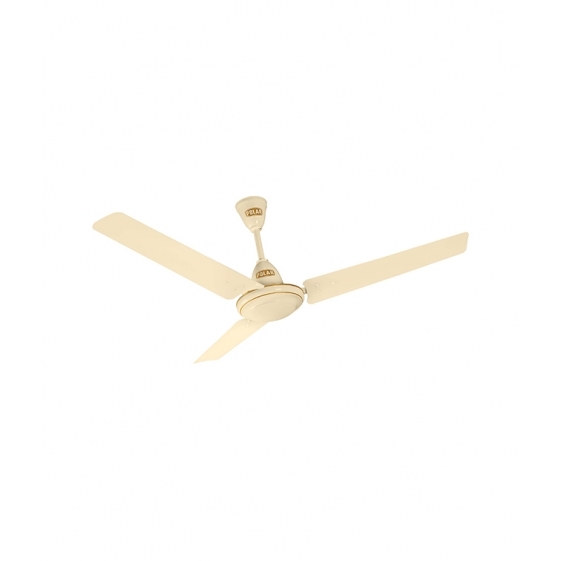 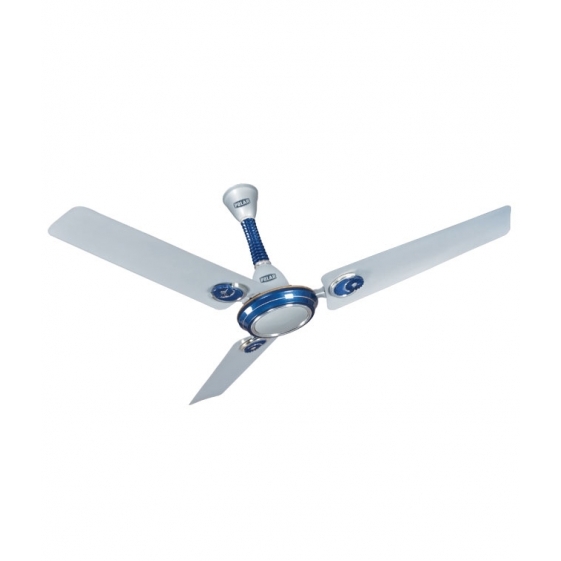 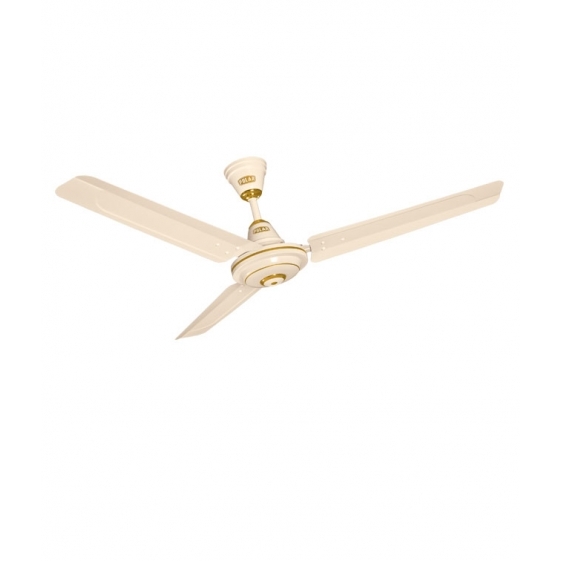 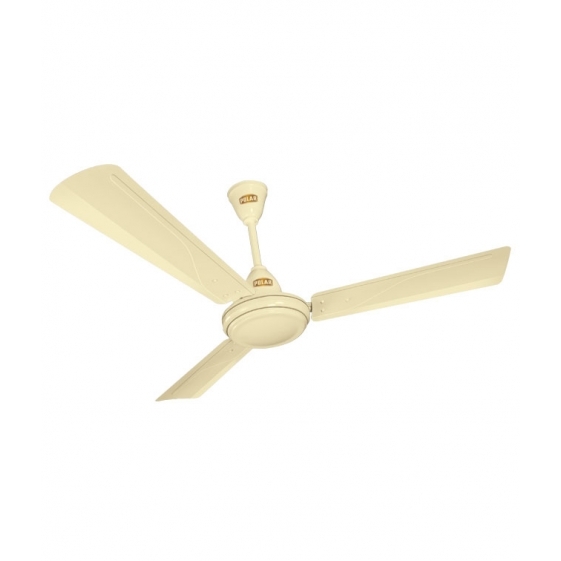 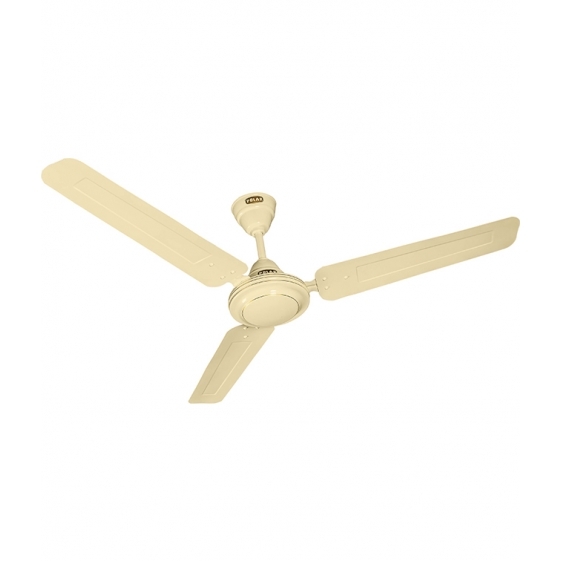 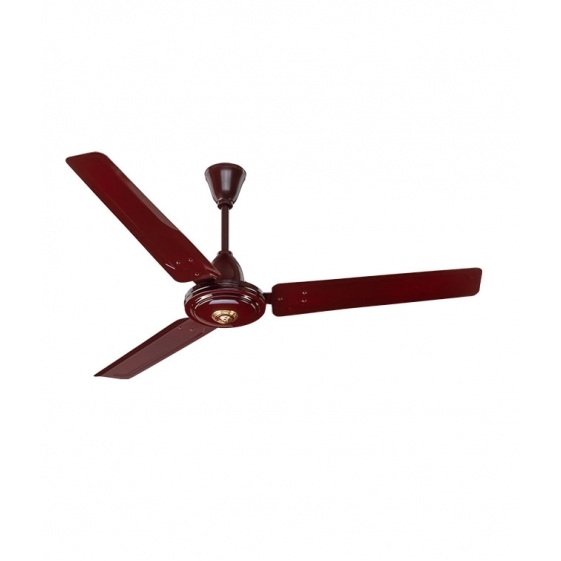 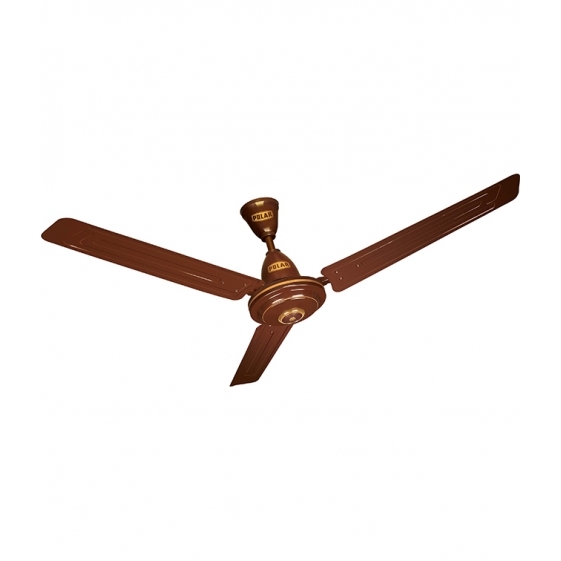 Table Fan - FT40C1 "White - Blue"